Business sustainability, also known as corporate sustainability, is the management and coordination of environmental, social and financial demands and concerns to ensure responsible, ethical and ongoing success. 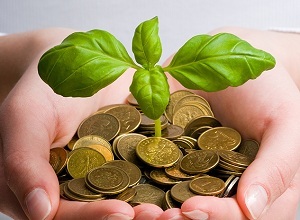 From a business perspective, business sustainability is a business centric approach that creates long-term consumer and employee value by creating an ‘eco-friendly’ plan aimed toward the natural environment and taking into consideration every dimension of how a business operates in the social, cultural, and economic environment. Fundamentally, it also formulates plans and strategies to build a company that fosters the company’s long terms growth through appropriate mechanisms and sound employee development. 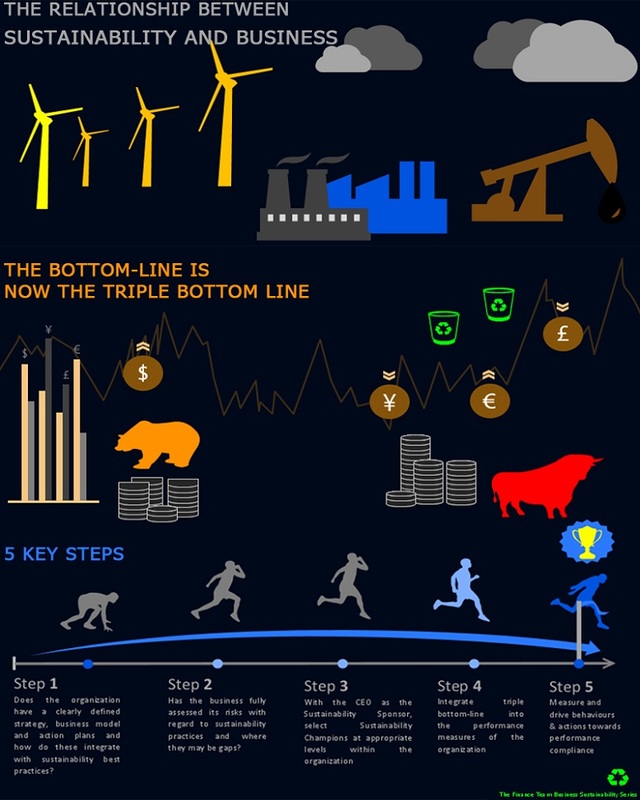 In the broader scheme of things, social, environmental and economic demands are considered the three pillars of sustainability and from a business sustainability point of view, they are referred to as the triple bottom line. Traditionally, companies had ignored the need to focus on the triple bottom line but with the rapid depletion of the world’s non-renewable resources, companies need to adjust their corporate cultures so that business sustainability becomes top of mind both in word and action. Key is ensuring that as a company you understand some of the key steps that you need to take to embed business sustainability into the fabric of your organisation. In the long run, your organisation will likely benefit from its business sustainability efforts more than if it were not done. Gone are the days that companies will be judged on singular performance that only speaks to financial numbers. The winning organisation of the future is one that is able to deliver sound financial performance, as well as ensuring that the environment from which it extracts those profits are properly managed from a business sustainability perspective. Who needs to see your cash flow analysis?